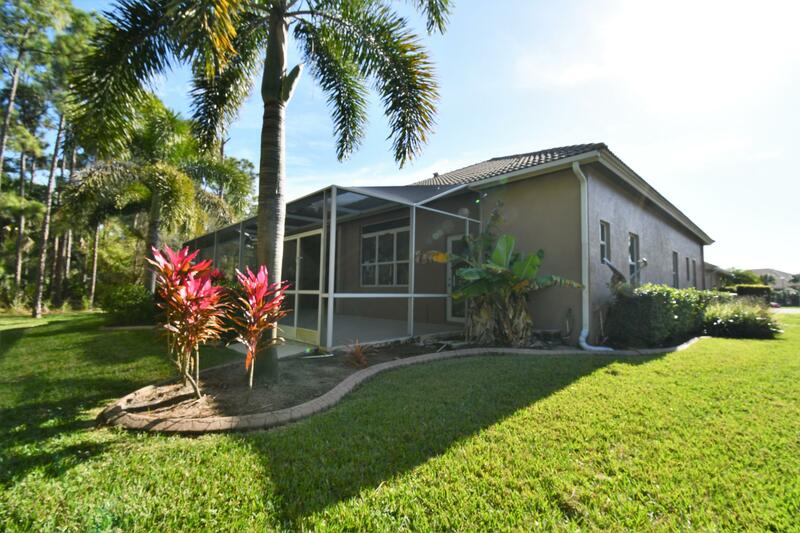 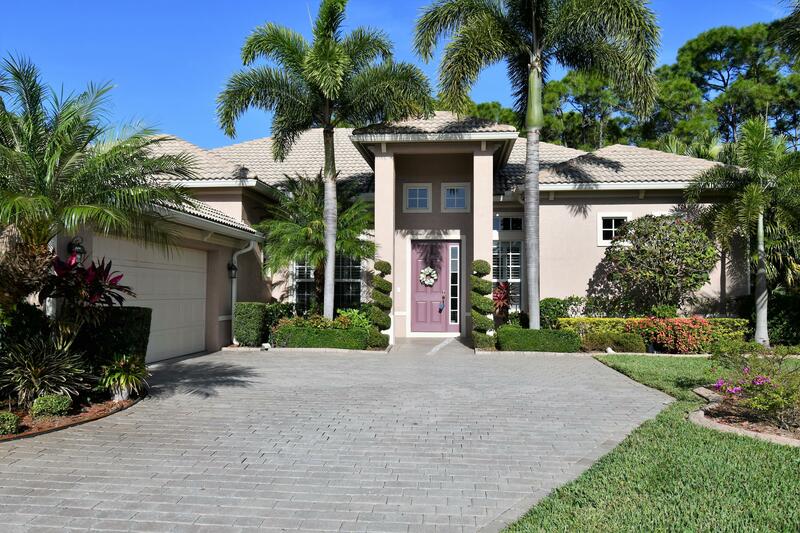 Gorgeous home with Beautiful Lush Landscaping in the prestigious Community of St. James Golf Course. 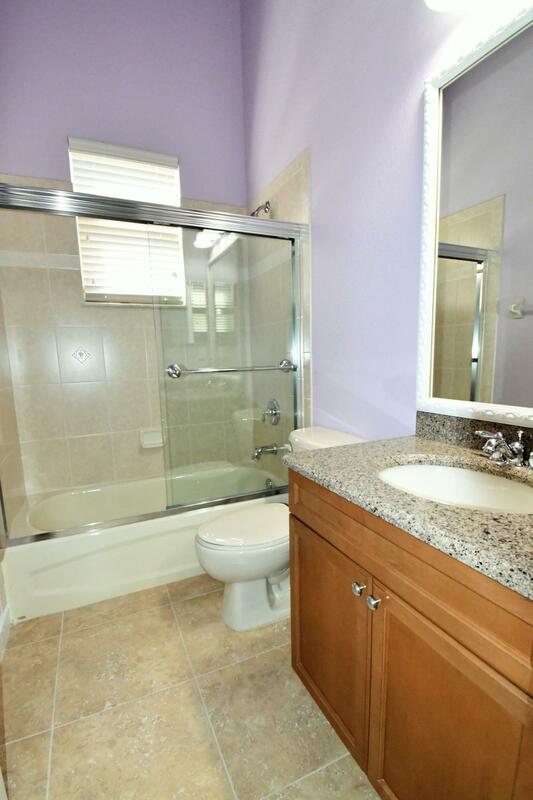 Seller is original owner and this home shows pride of ownership. 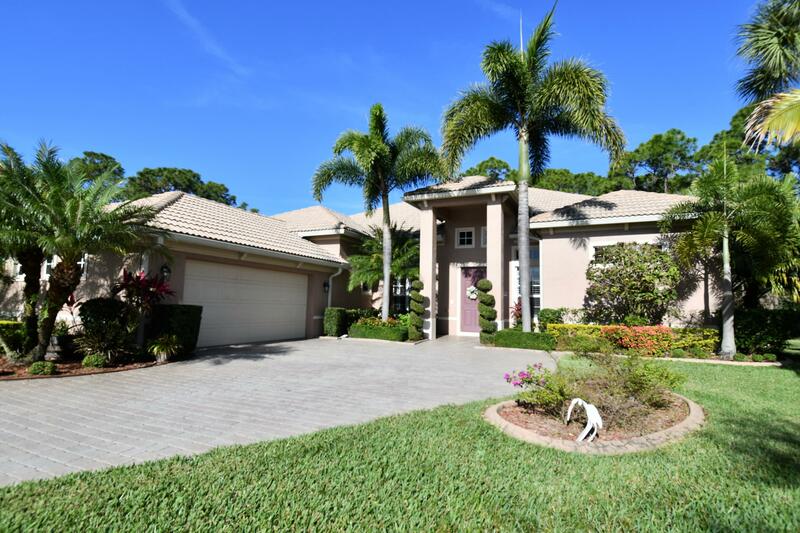 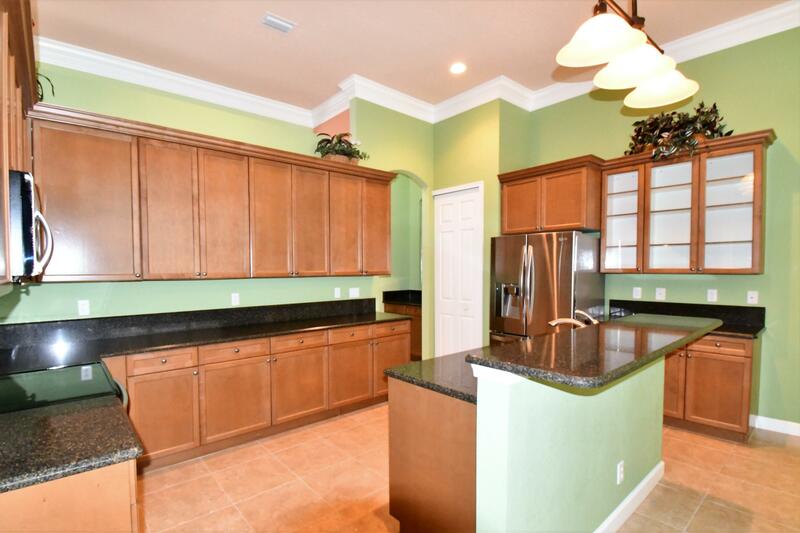 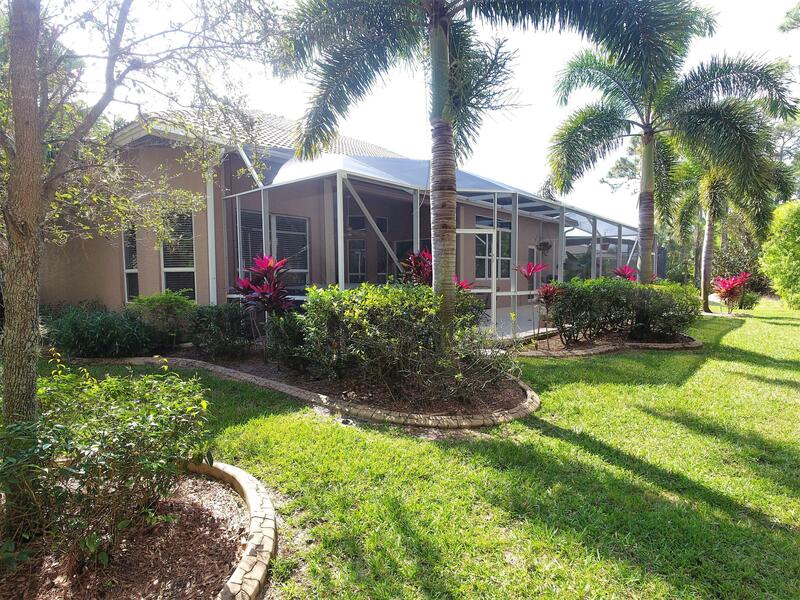 This Large 4 Bedroom, 3 Bath, 2 Car Garage with an office sits in the Estate section of St James Golf Club and backs up to the preserve. 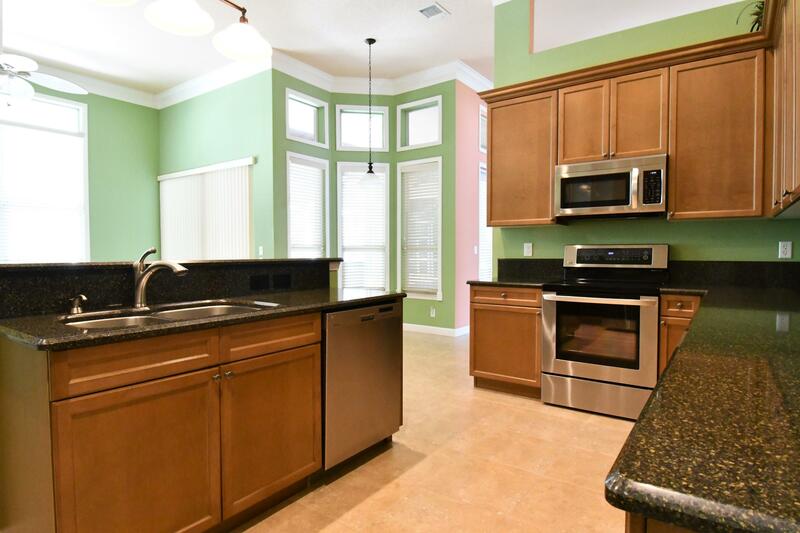 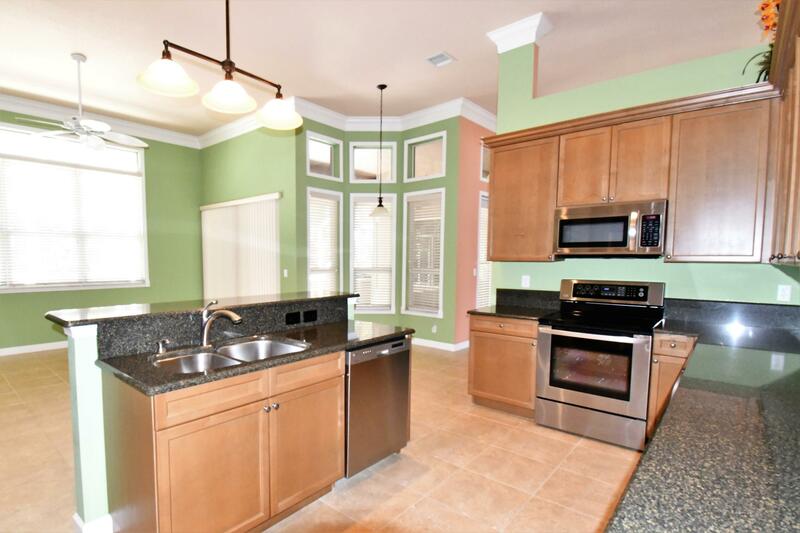 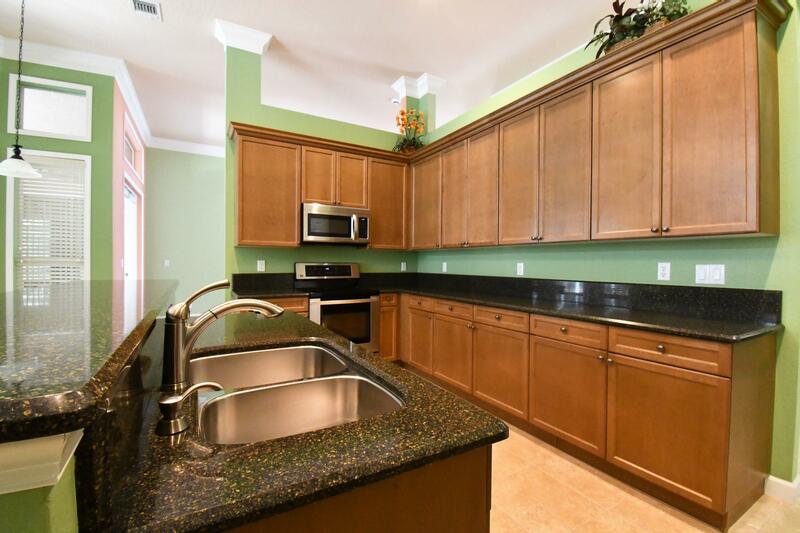 The Large Kitchen has Quartz Counter Tops and Newer SS Appliances, upgraded light fixtures, and Tile throughout, Carpet and wood floors in the Bedrooms. 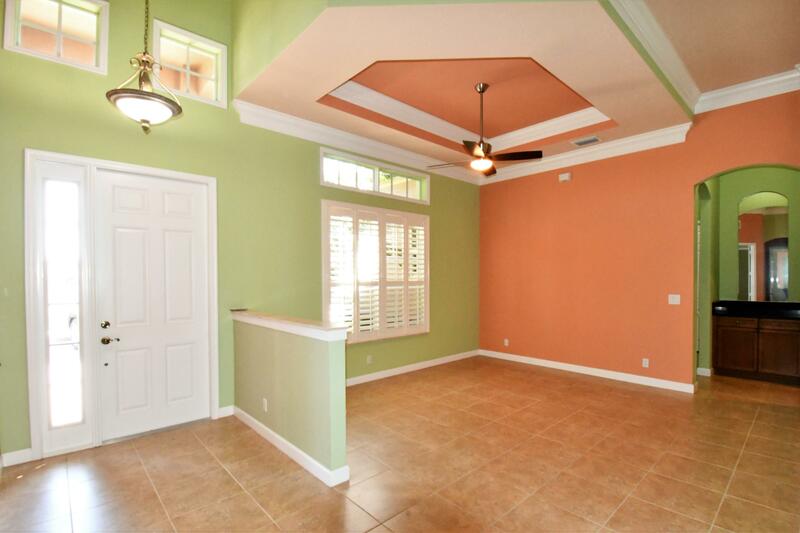 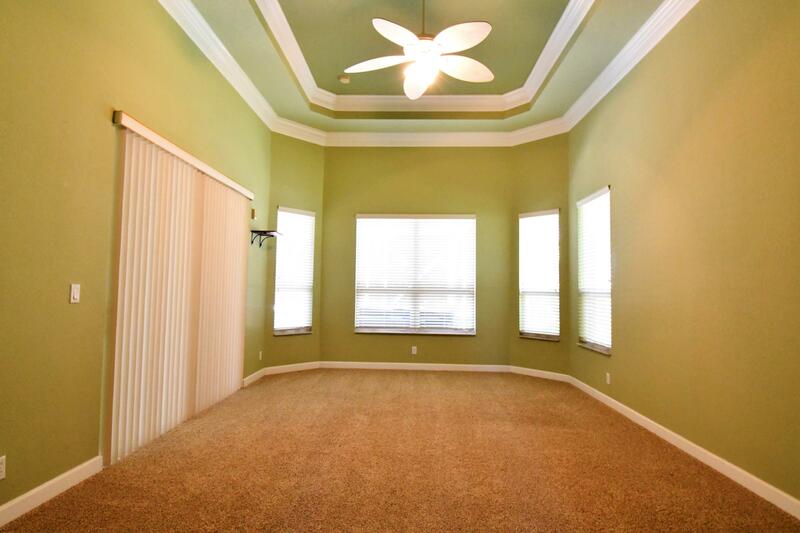 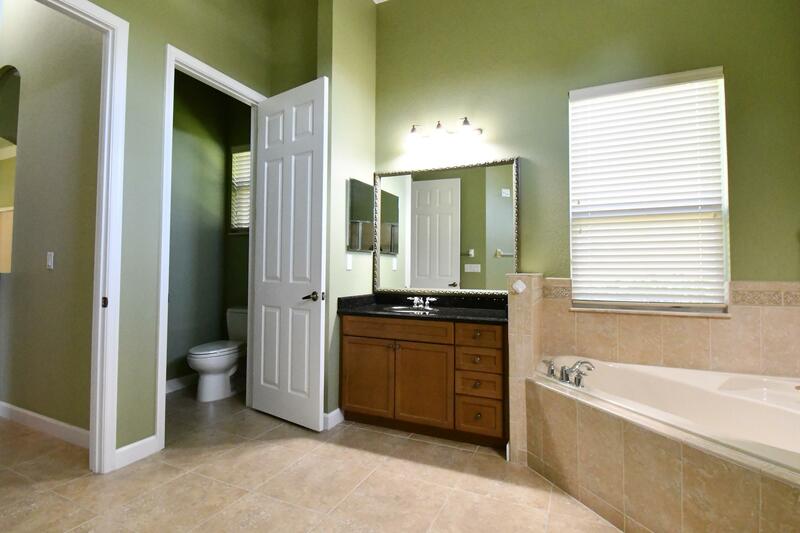 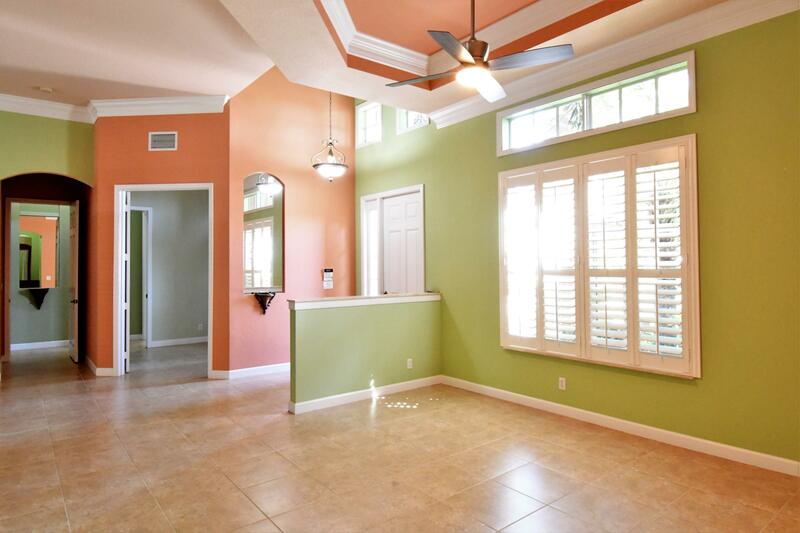 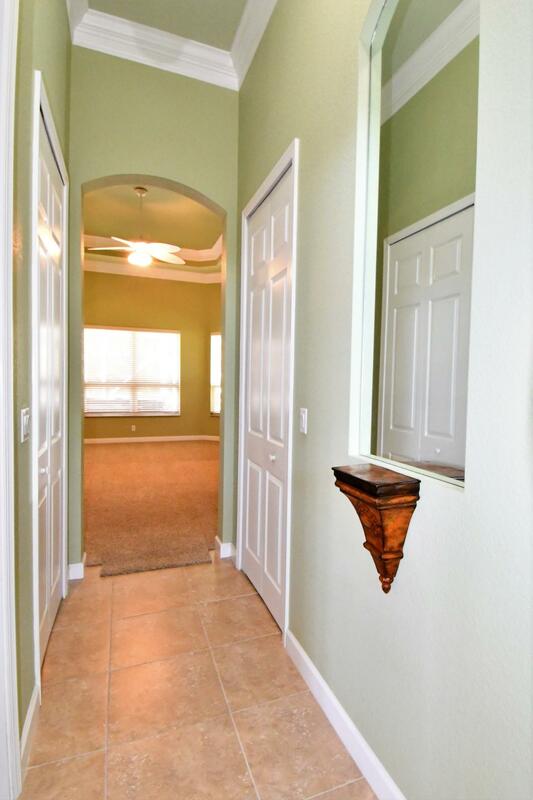 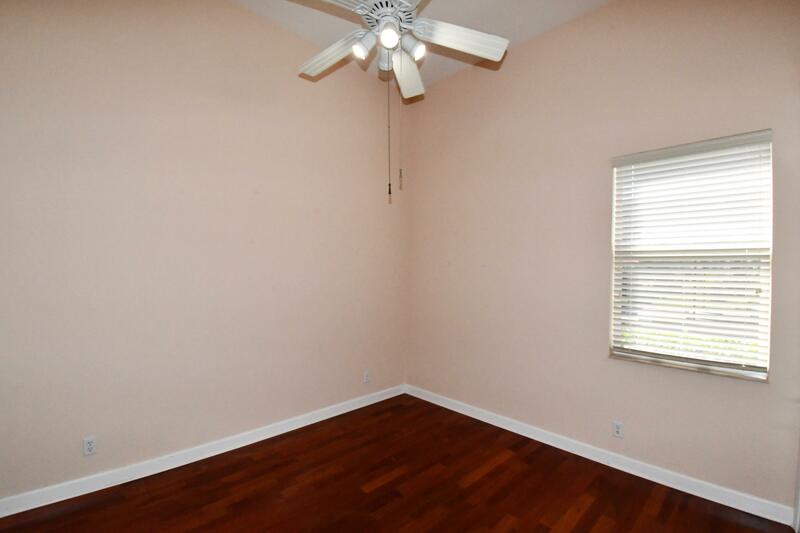 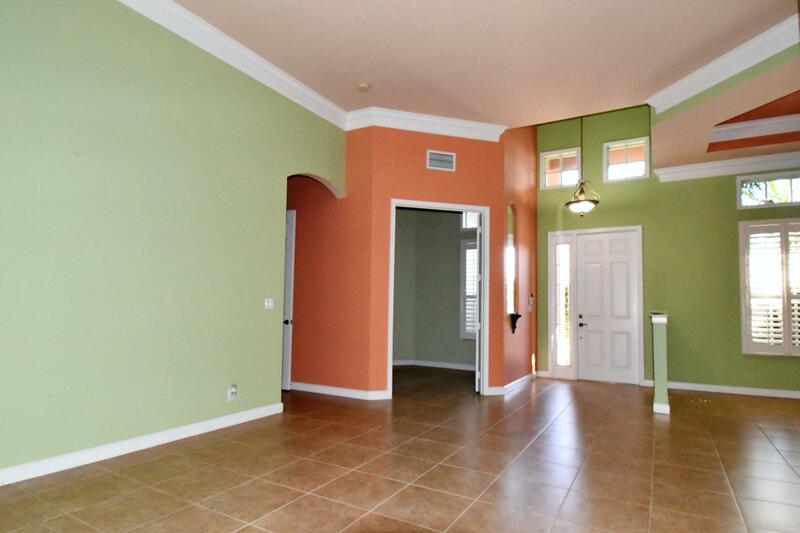 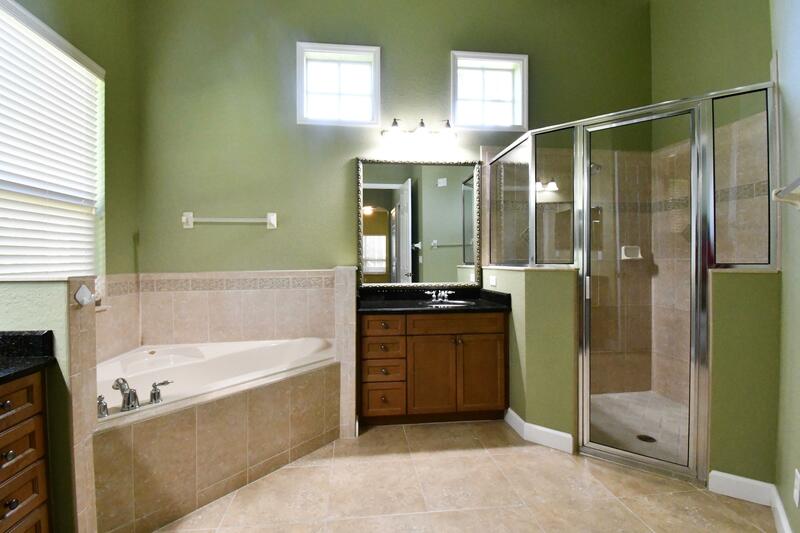 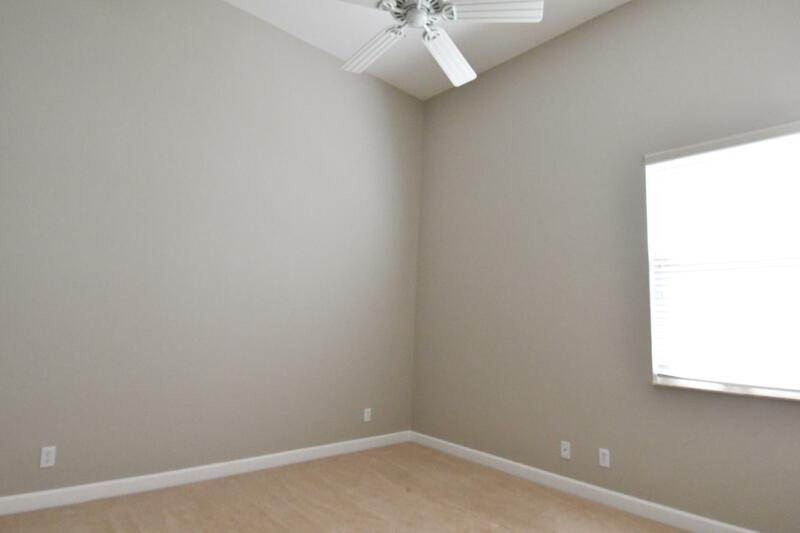 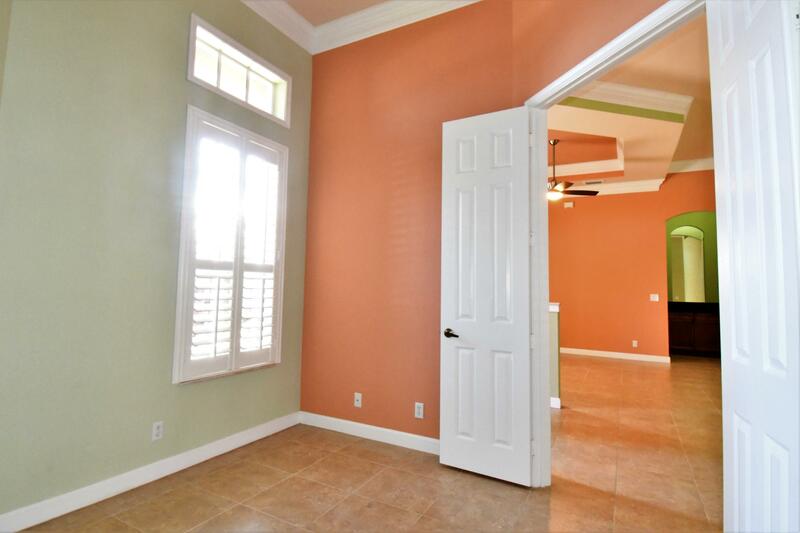 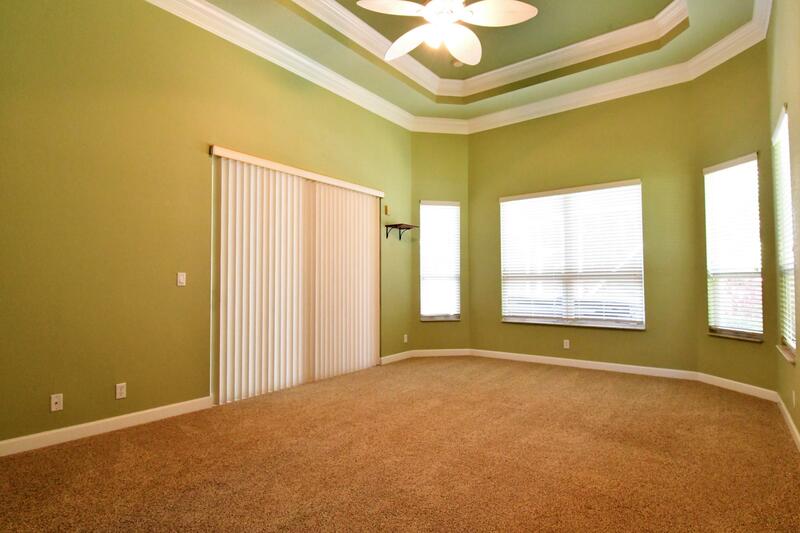 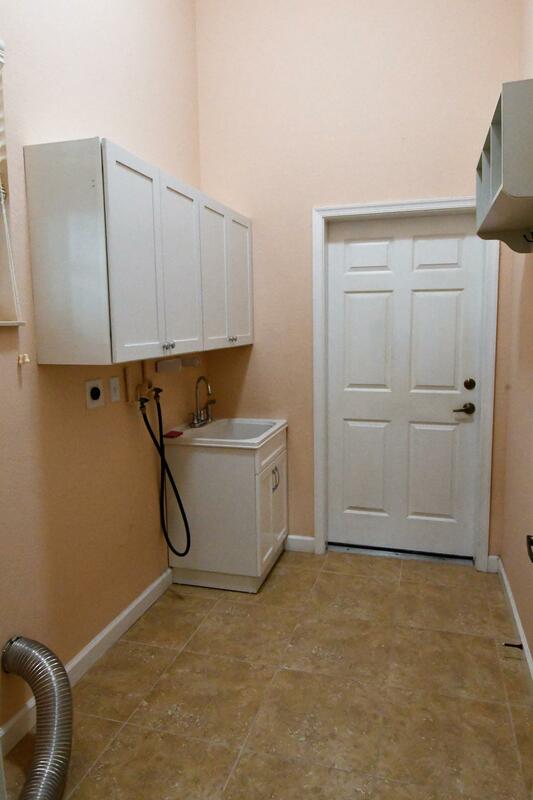 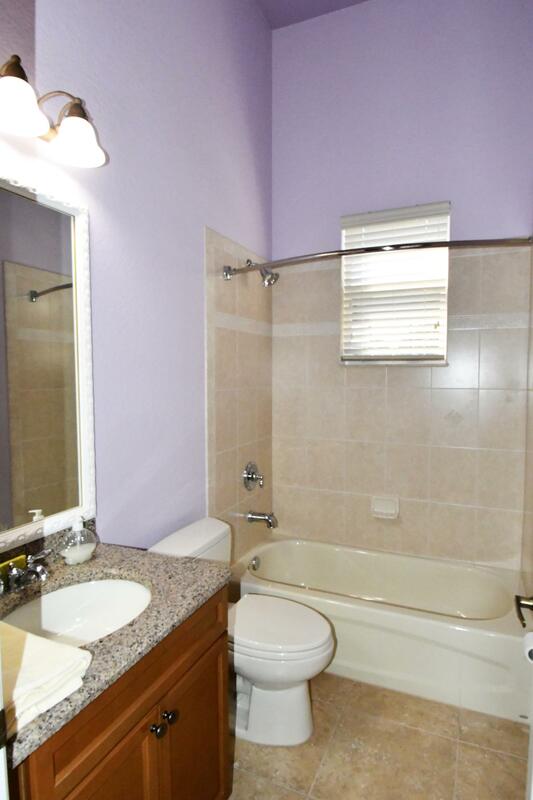 Master Bedroom has several windows and is very bright and the Master Bath is large and has a separate tub and shower. 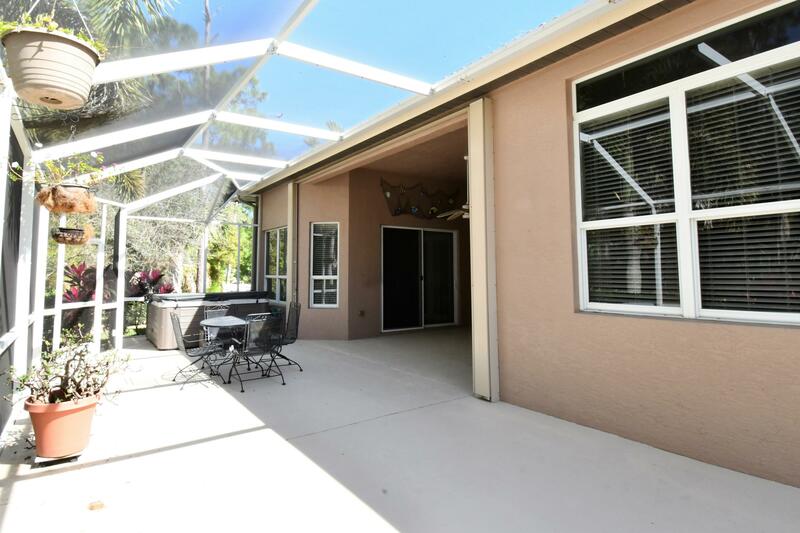 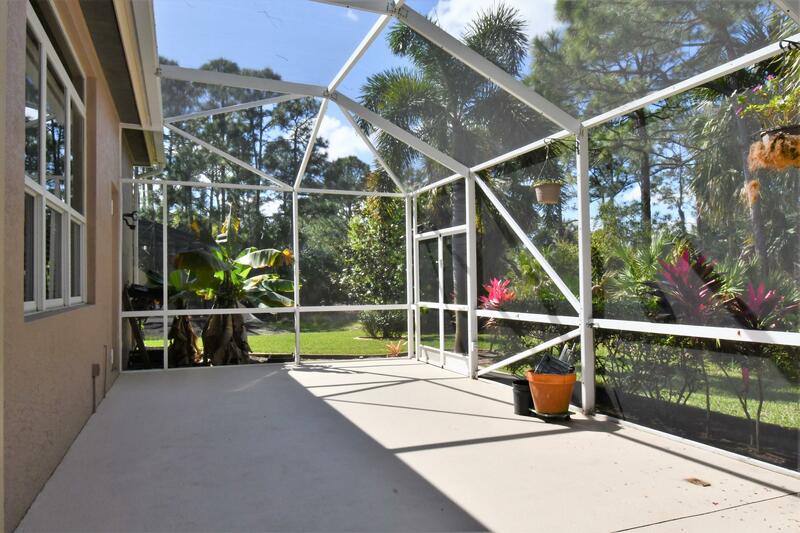 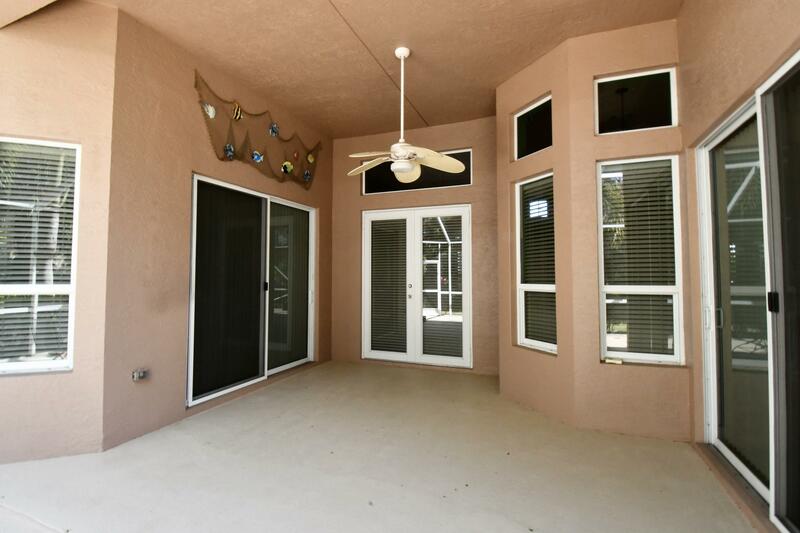 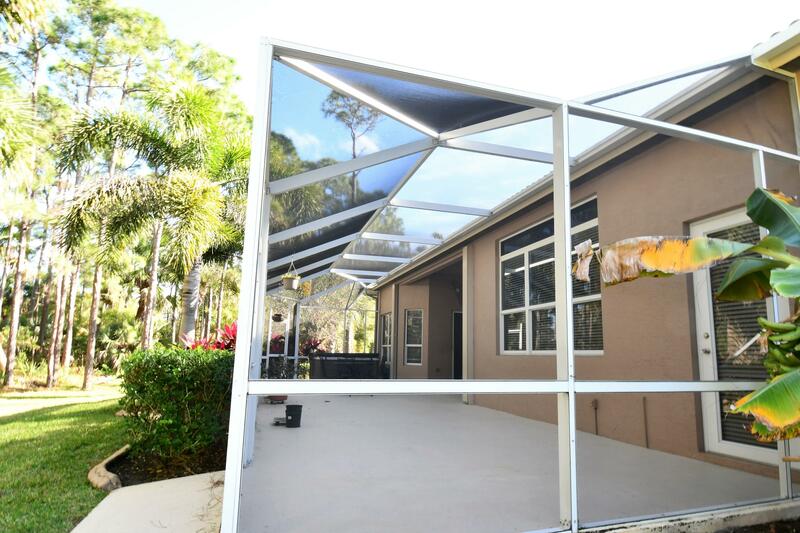 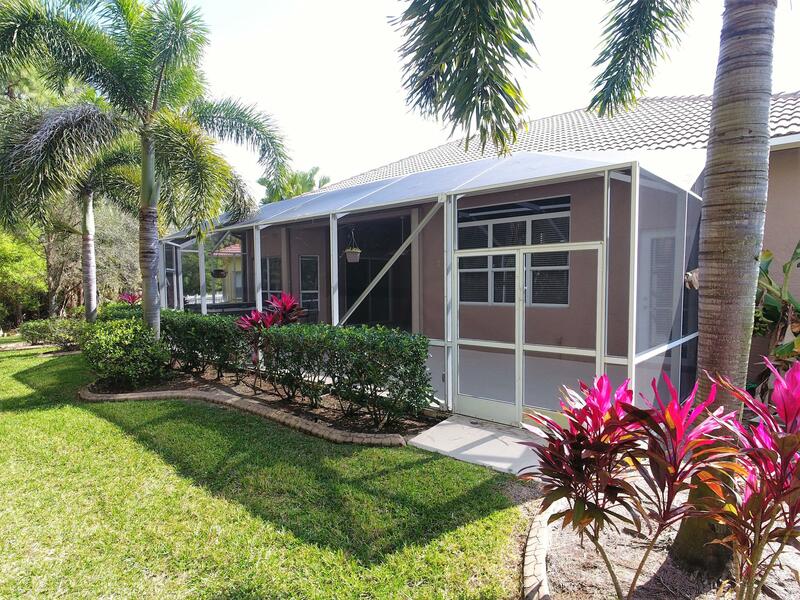 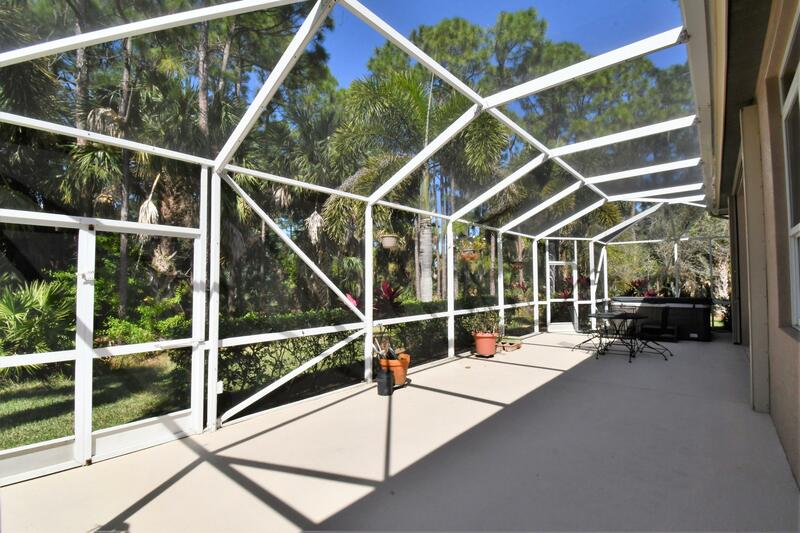 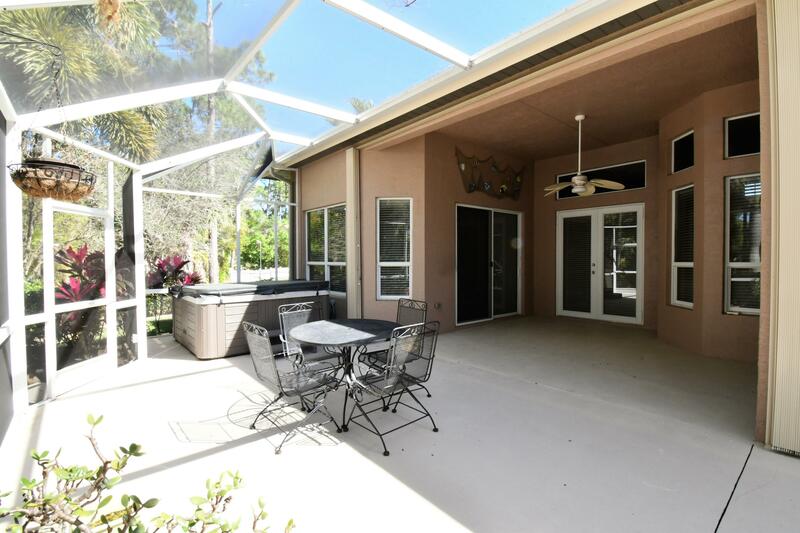 Seller installed all upgraded Hurricane Impact windows and doors, and the patio has large accordion hurricane panels so that you can store your patio furniture. 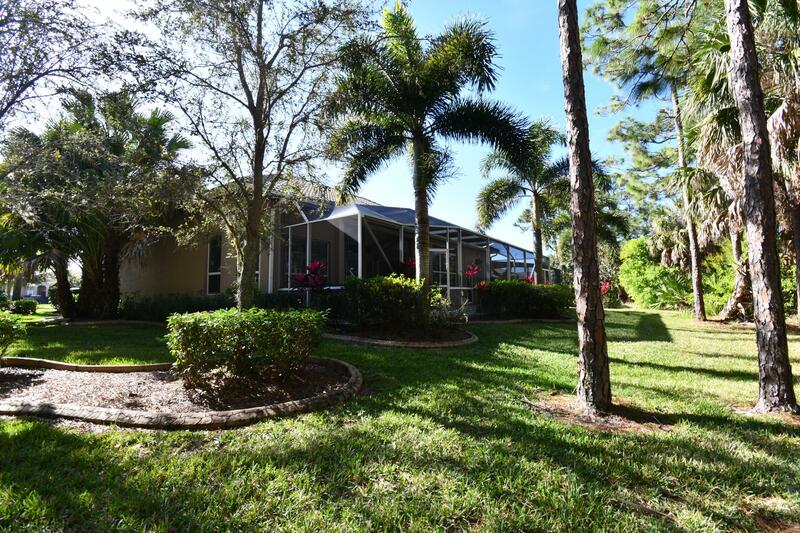 Directions: I95 East on Midway Rd to Left on Selvitz to the entrance to St. James. 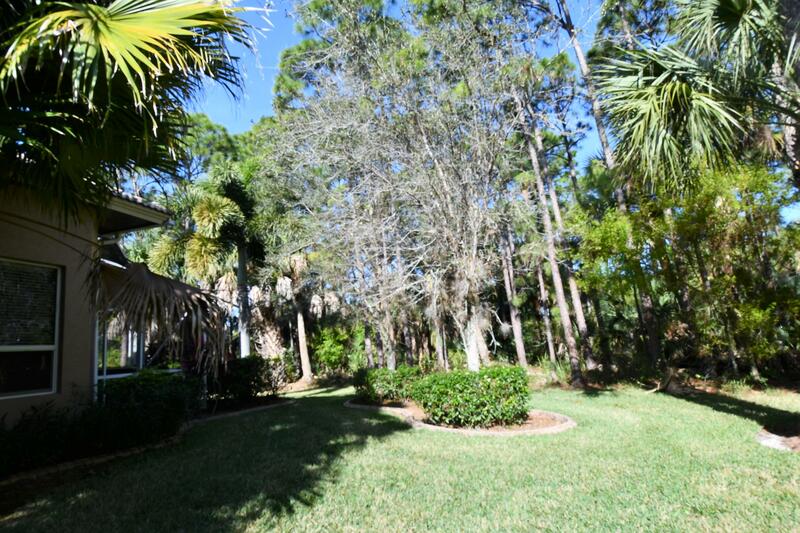 Once thru the gate drive all the way to the Circle and turn on Dover Ct to Lyndhurst Ct.
Large side Garage, curbing around the Landscaping, Solar hot water panels heat the water heater and keep your electric bill low making this home energy efficiant. 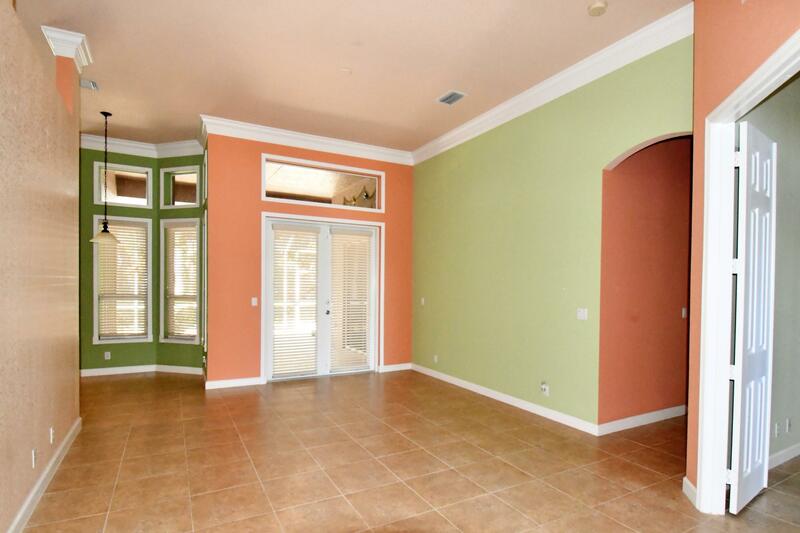 This home is immaculate, and almost like never lived in. 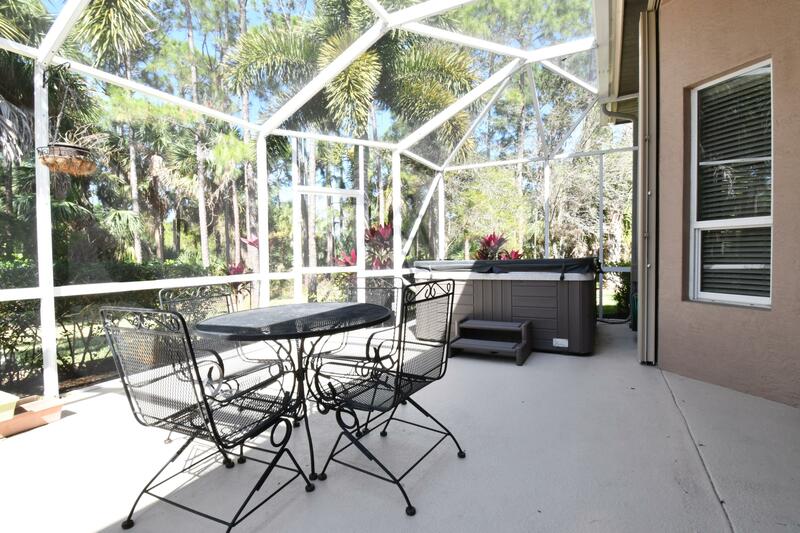 Enjoy your evenings in the Hot Tub under the large screened in porch that is very private and over looks the preserve.